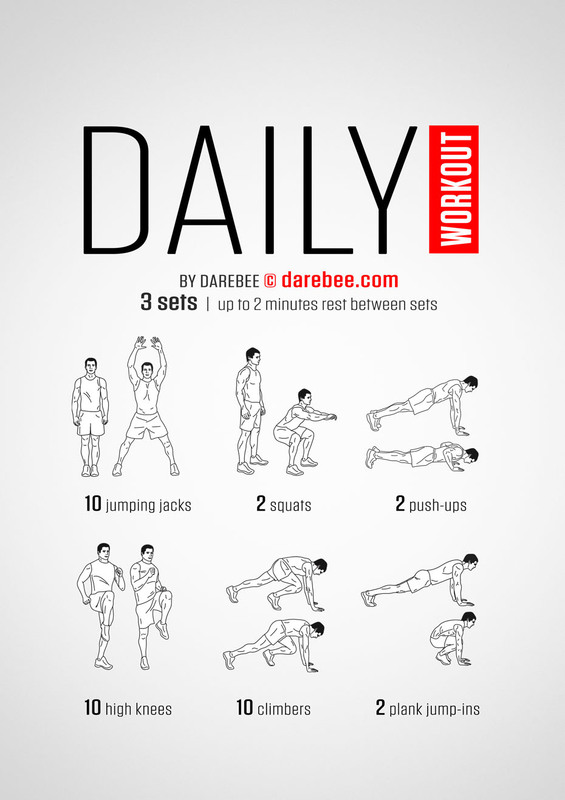 If you’re a morning person, starting your morning with physical activity sets the day’s pace. Your mind is focused and you can complete your exercise before other distractions intrude. It jump-starts your metabolism and keeps it elevated for hours, and that means you’re burning more calories for much of the day as a result. By exercising at this time you will find that the increased intake of oxygen and improved circulation of blood in your body will help you stay energized and get your workday off to a good start. Moreover, research has indicated that people who exercise in the mornings tend to be more consistent in their fitness regimen. If you do choose early in the morning though, take extra time to warm up your muscles. If the best time for you is later in the day, you may find that’s the time when you are at your high in strength, flexibility and endurance. Exercising at this time of day may also help you fall asleep faster and sleep more soundly. Avoid exercise within two hours of going to bed as it can have the effect of making you too alert and may cause you difficulty falling asleep. Conclusion: the best time to exercise is the time you will actually do it! If you are not a morning person don’t force it. You will only succeed in beating yourself up and feeling guilty. Don’t go to Dr. Google and Nurse Facebook. You will find thousands of articles on the ‘one best time’ to exercise. There is no ‘one best time’. The best time for you is the time that works best for you. The benefits to cross training are countless…from conditioning the entire body and not just specific muscle groups, to improving your skill, agility and balance. Try skiing; jumping rope, rowing, yoga, racquet ball, basketball, skating…the list is endless! Mix and match your sports and change your routine on a regular basis. 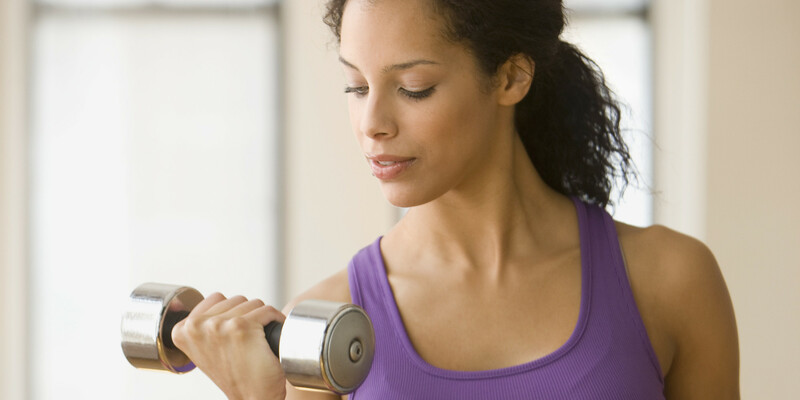 If you haven’t exercised in a while and are unsure of how to get started – try making a daily challenge to start moving your body in small ways and build to where you can handle longer, more strenuous exercise sessions. Climb stairs if given the choice between that and escalators or elevators. Walk your dog, chase your kids, toss balls with friends or mow the lawn. Anything that moves your limbs is not only a fitness tool, it’s a stress buster. Every little bit adds up and the important thing to focus on in the beginning is building the habit. I promise if you are consistent in doing the exercise you will see positive changes over time. Because our feet are the most used & abused part of the body, it’s important to incorporate foot exercises into our wellness routine. Our feet provide us with flexibility, help to absorb shock, distribute the weight of the body, and assist in adapting to surface changes when walking, running, & climbing. Lack of proper strength and flexibility can lead to fallen arches, ankle, knee, hip, back, shoulder, & neck problems, and potential pain or injury. Walking is the best overall foot exercise. Each step puts your foot through its full range of motion, from the time your heel hits the ground until you push off with your toes. In addition to walking, flexibility and resistance exercises can also help keep your feet healthy. Flexibility exercises. Exercises that improve flexibility help keep your feet limber. The easiest way to build flexibility is through slow and gentle daily stretches, focusing on one group of muscles at a time. Resistance exercises. Resistance exercises are those in which your muscles work against some type of resistance, such as weights or exercise bands. Resistance exercises strengthen muscles, which, in turn, provide better support and protection for the foot as a whole. One of the most effective foot exercises is the foot stretch. For this exercise you will need to sit on the floor and stretch out your legs. Loop a towel or resistance band around your feet. Keep your heels on the floor and pull the towel with both your hands and draw the toes and the middle of your foot towards your body. Stay in this position for 5 seconds and then go back to the initial position. Don’t do foot exercises if they cause you any pain. And if you have arthritis, diabetes, cardiovascular problems, or structural foot problems that might affect your ability to exercise, consult a foot care specialist first. Stemming from spiritual origins, Yoga is a common practice performed by over 20 million Americans each year. Many people go into yoga wanting to improve flexibility, balance and overall mental health, yet there are still some common misconceptions when it comes to the mental and physical exercise. #5 – You have to be flexible. Yoga beginners typically go into a class thinking “I have to be flexible,” but that isn’t true. Though practicing over time can improve flexibility, it is not the main goal of yoga. In fact, the less flexible you are initially, the more you have to gain. #4 – You have to wear yoga pants. Over the past few years, the “yoga pants” fad has swept across college campuses and even the desk of Montana politicians that want to ban them in the public eye. They are flexible, form-fitting pants designed for activities that involve a lot of movement including dancing, martial arts, aerobics and yoga. Though very fashionable, yoga pants aren’t needed. Any clothes you are comfortable in can be worn for yoga. #3 – There is only one style of yoga. Gentle yoga classes are typically calming, relaxing, and less physically demanding than other classes. They may also use props to aid students in their practice. Spiritually-oriented yoga classes often include meditation in addition to asana practice. They might also emphasize yoga philosophy, chanting, mantra, or cultivating spiritual growth. 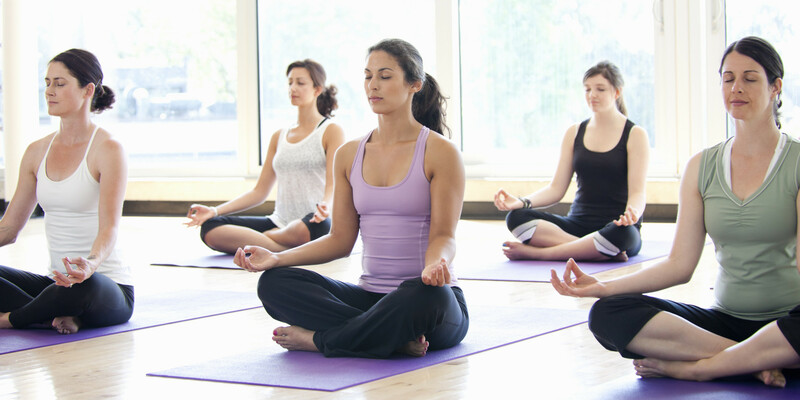 Flow yoga classes are typically invigorating, and they often include aerobic elements. Each posture is usually held only for a short time before moving to the next posture. Alignment-oriented yoga classes give particular attention to precision bodily placement, often with longer holds of asanas. Classes might use props to help students attain the desired alignment. 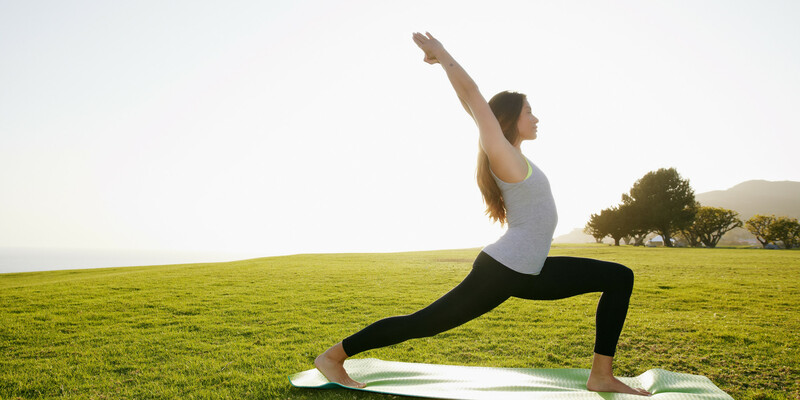 Fitness yoga primarily emphasizes the physical dimensions of yoga practice. 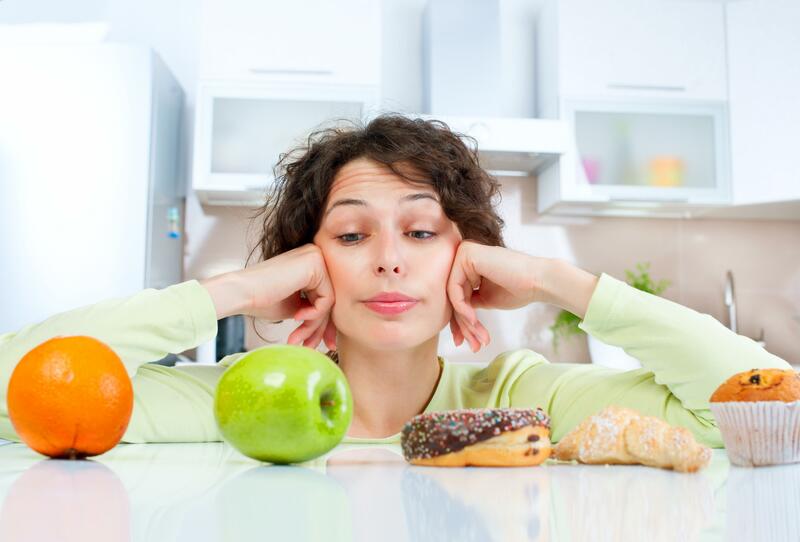 Typical objectives might include aerobic conditioning, gaining strength, or building stamina. Hot yoga classes involve practicing in heated rooms (varying in temperature, potentially up to 110°F). The postures themselves may or may not be physically demanding. Therapeutic yoga adapts yoga techniques to help those facing health challenges to manage their condition, reduce symptoms, increase vitality, and/or improve mental outlook. Specialty yoga classes often customize yoga for particular groups, such as seniors, children, expectant mothers, and those facing serious health conditions. Specialized training is important for teachers who work with these groups. #2 – You have to be young. Many people, ages 16 to 80 perform yoga. You are never too old! In a way, yoga is beyond age as it helps to stabilize the body and mind. Yoga is a combination of strength, balance and flexibility. Often regarded as a practice for women, Yoga was developed by men for meditation and spiritual enlightenment. It requires focus, stability and determination. Depending on the type of yoga you want to practice, it takes time and diligence to master and perform daily, but the pay off is worthwhile! Come check out our amazing yoga instructors at PowerLady!